As Argentina get ready to take on Switzerland for a place in the FIFA World Cup, it was also time for their nations favourite beer, Quilmes, to step up to Gerry's Kitchen's #beersoftheworldcupchallenge. The history of Cerveza Quilmes goes back to 1888 when German immigrant Ottoman Bemberg founded the Argentinian brewery. 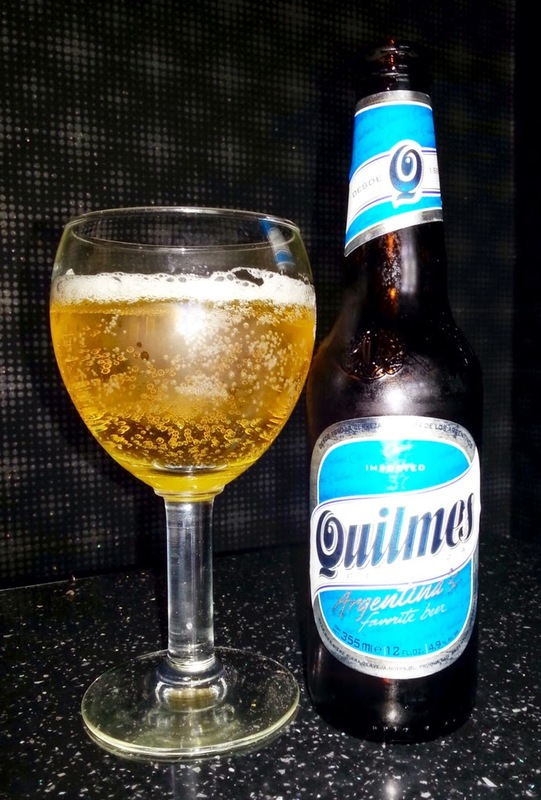 Popularity of the beer grew quickly and by the 1920's, Quilmes claimed the self appointed title of Argentina's Favourite Beer. 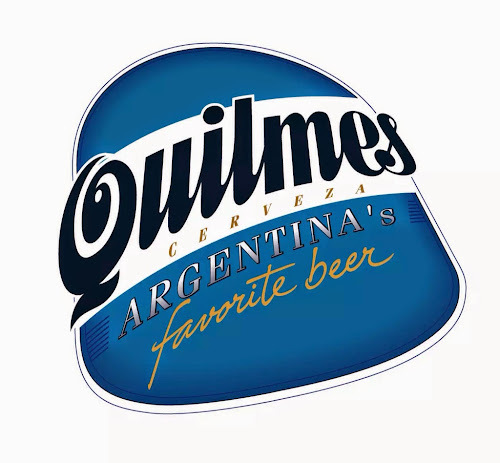 It is believed that Quilmes now have control of about 75% of all Argentinian beer sales. 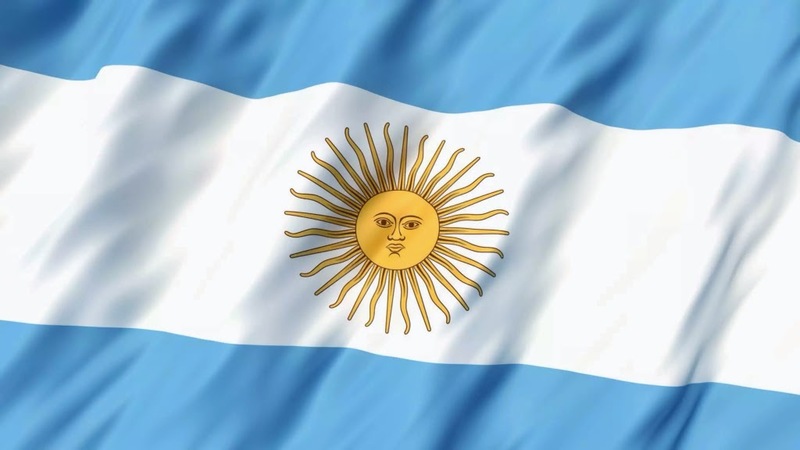 Loyal to Argentina, the brand sponsors the international football team and the beer labels make use of the light blue and white from the Bandera Oficial de Ceremonia. In addition to the majority of Argentinians choosing Quilmes as their preferred beers, the brand has a strong export business with beer being dispatched to all four corners of the globe. To help keep up with the growing demand, Quilmes is brewed at six separate plants across Argentina. Through a series of acquisitions and mergers, Quilmes is now one of the many beer brands in the Anheuser-Busch InBev stable of beers. For a mass produced lager beer, I really like Quilmes Cristal. The beer pours a golden straw colour with a light head. Although the beer is well carbonated, the head doesn't hang around long in the glass, however I do prefer to slug Quilmes straight from the bottle. On the nose, there isn't a lot going on with a faint malt aroma fighting with an underlying sweetness. 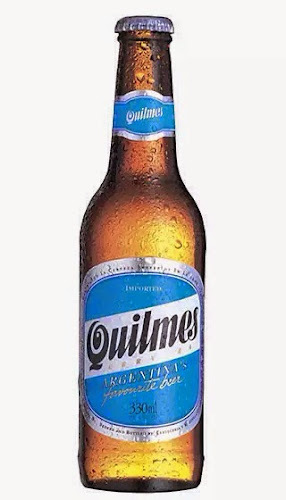 As for the taste, the Quilmes is fairly easy to drink, initially sweet on the tongue before the rounded flavour of the malt develops leaving a very subtle bitter finish. I've been drinking Quilmes for a number of years now since picking up a few bottles in a backstreet off licence in Barcelona, and as far a big boy brewery offerings go - it's not a bad choice to settle down with to watch the football.